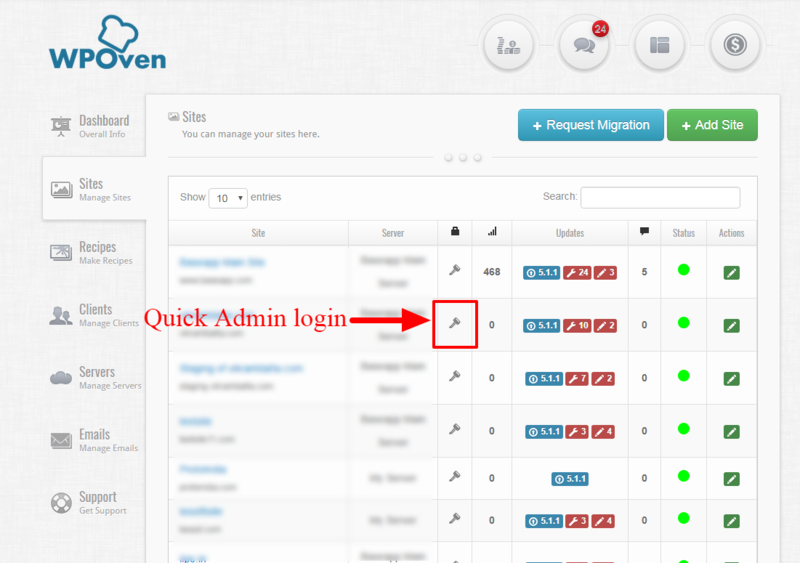 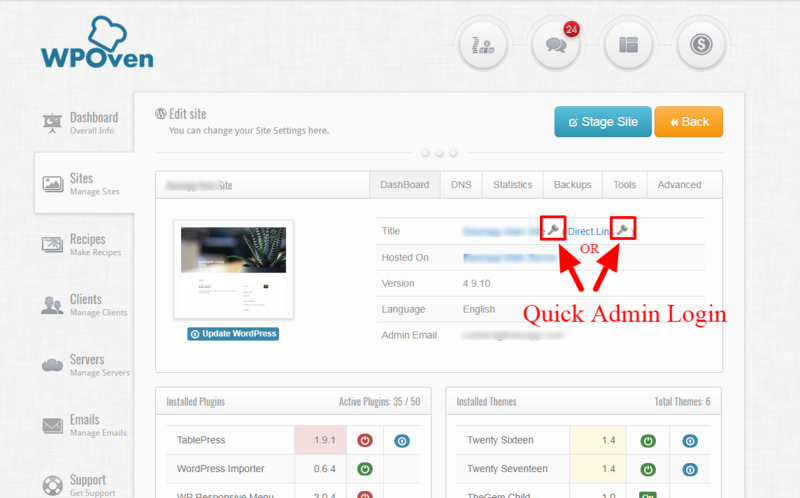 Step 1 : Login to your WPOven dashboard and navigate to the ‘Sites‘ menu. 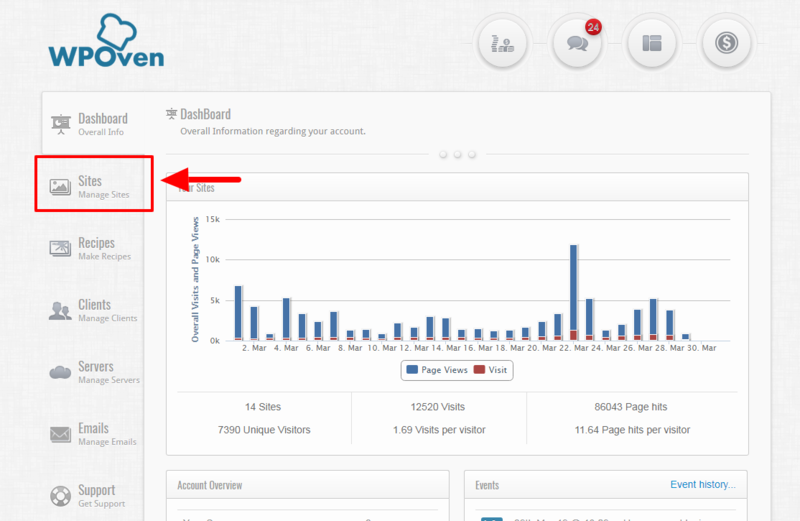 Make sure the ‘Home url‘ field value is same as that of your site’s homepage URL. 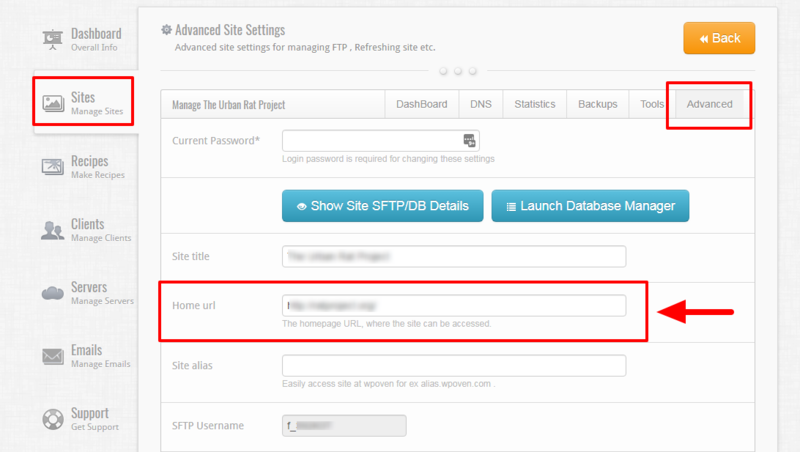 in case you are using https for the homepage, then make sure that this field has a https URL in it.